Dr. Daniel Situ received his doctorate degree with clinical honors at the Pennsylvania College of Optometry. Prior to that, he completed his undergraduate studies in Chemistry-Biology at the University of the Pacific in Stockton, CA. Dr. Situ completed extensive training at the VA Medical Center in San Jose, William Feinbloom Rehabilitation Center in Philadelphia, and Fenway Health Center in Boston. He is certified in peri-operative care for refractive and cataract surgeries, dry eyes, glaucoma and many other ocular conditions. He provides a full scope of optometric care to our patients utilizing the latest in diagnostic technology and treatment options. 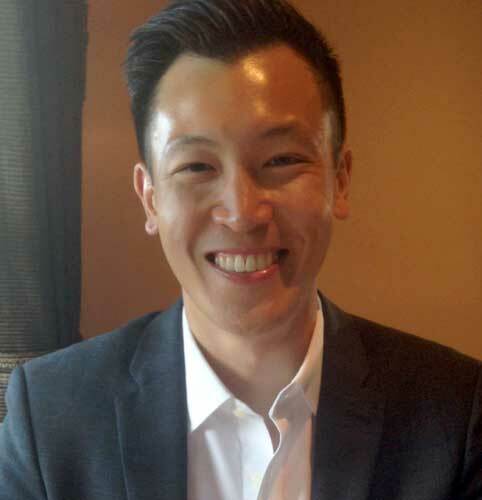 Dr. Situ is a native San Franciscan and currently lives in the Lower Pacific Heights district. His interests include trying new foods, cooking and Bay Area sports. Go Warriors!